Place the dates, bicarbonate of soda and water in a food processor and allow it to stand for 10–15 minutes. Process the date mixture until smooth and set aside. Place the butter, vanilla and sugar in an electric mixer and beat for 10-12 minutes or until well combined. 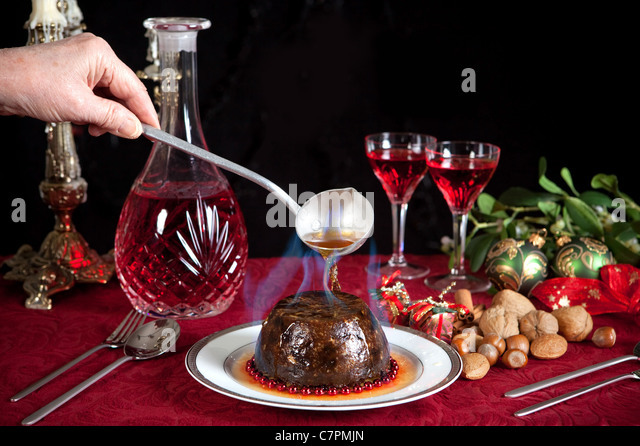 Add the eggs, one at a time... Once done, carefully cut the pudding free of the cloth, turn it onto a serving dish, slug over the brandy, set it alight, and proudly watch the boozy blue flames perfectly envelope your pudding in festive glory. 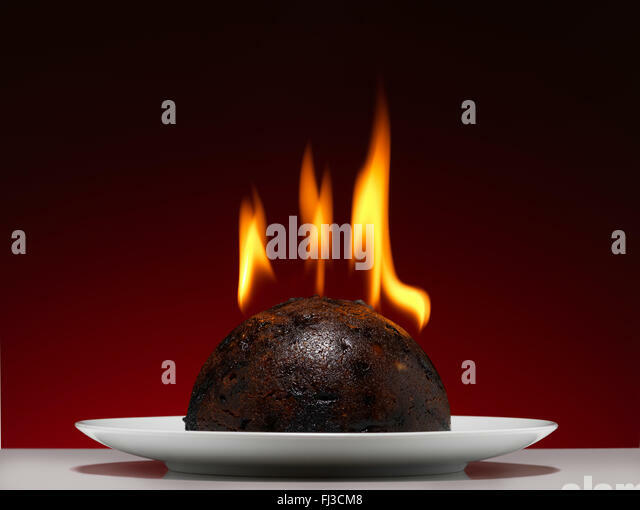 Traditional Christmas pudding is often served with something known as “hard sauce.” This is a cold mixture consisting mainly of butter, sugar, cream, and vanilla, although I have seen at least one recipe incorporating egg yolk as well.